Pepperdine Executive MBA class current trimester focused on Marketing, Los Angeles, April 26th and 27th. 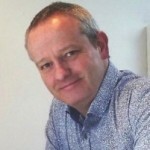 How to increase your success in finding new LEGO Serious Play clients? 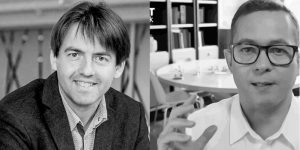 How to improve your chance in winning proposals? 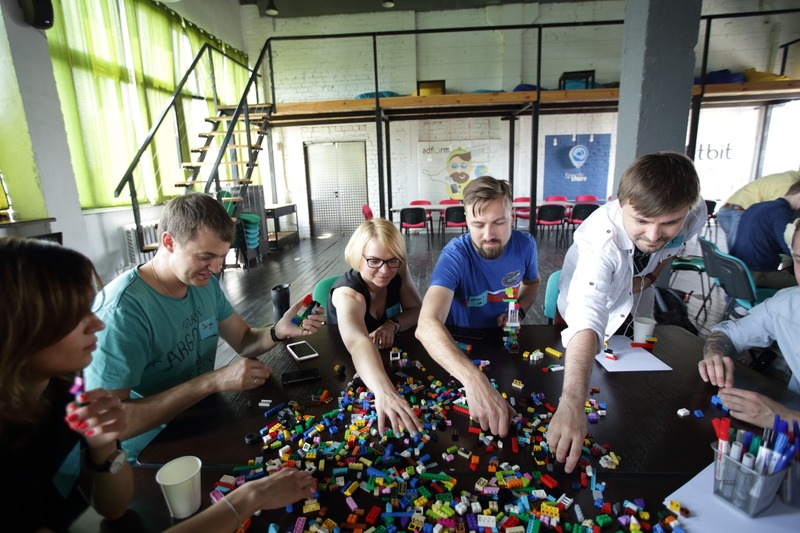 Stan Kurkovski has created a set of different instructions, tools and videos to apply LEGO Serious Play methodology to software engineering. Check out his website here. Build to express was the old education version of LSP for children. It is discontinued by Lego, but the material is still available. 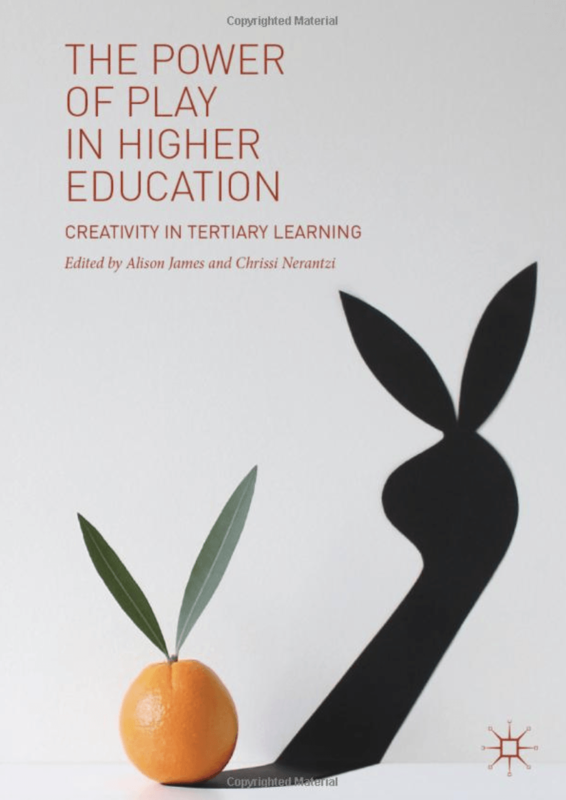 Alison James and Chrissi Nerantzi have combined their efforts to release an interesting new research book which tells the story of using playful tools in higher education. – Will this be an individual task or a group task? 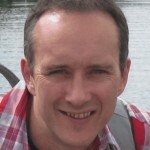 Will people use LSP together or alone? 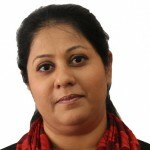 – Who will assess? The participants? Will they assess themselves or each other? 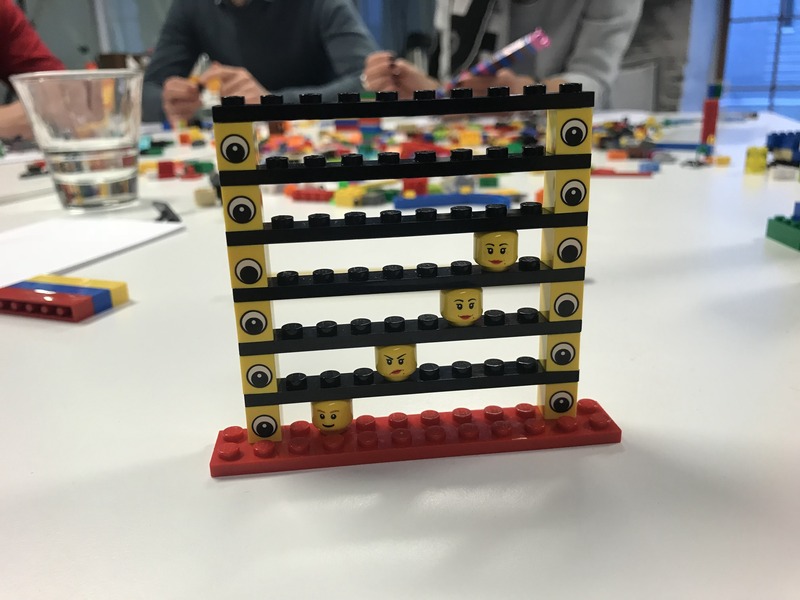 What I have done occasionally during a workshop is using 10×1-pin LEGO plates for measurements (see the image) to assess the agreement/disagreement with the shared model buildings or their components. Would this work. Or can you please elaborate – you might have something else in mind? Not involving LSP, but MIT Solve, a marketplace for social impact, has some programs that target kids in Bangladesh. 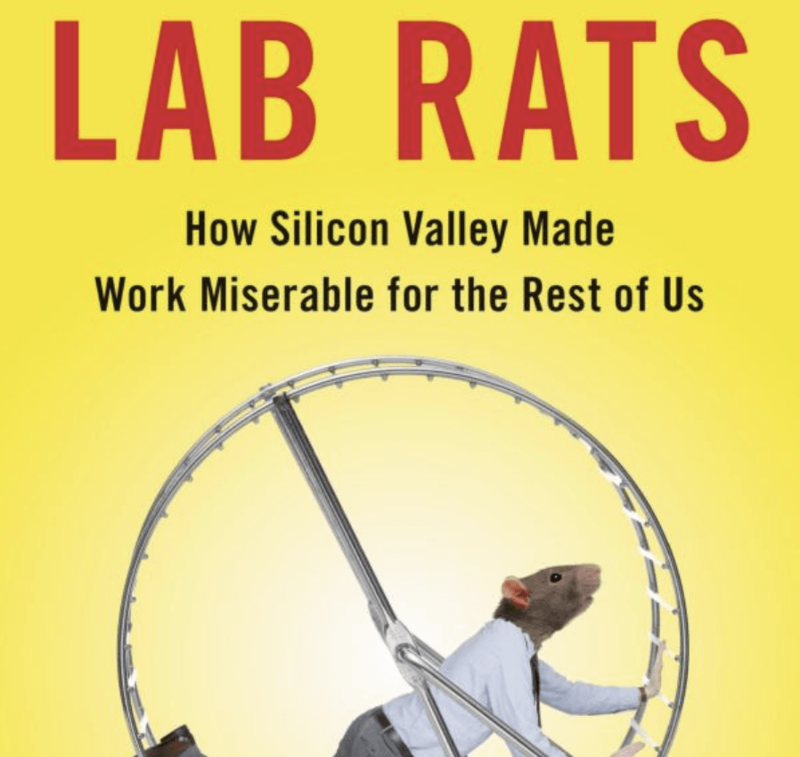 Let us discuss the recent book of Dan Lyons: “Lab Rats: How Silicon Valley Made Work Miserable for the Rest of Us“. 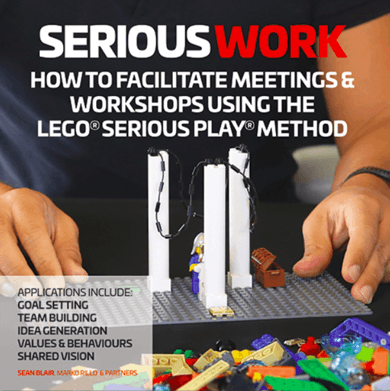 He has started with strong statements on LEGO Serious Play methodology suggesting it is on par with “New Age therapies” that are spreading in organizations and making employees more miserable. What is your take on that critique?